Labor only services are also available from Speedy Movers! Already have a moving truck? Let us help you load it. Speedy Movers wants to make your moving experience as smooth as possible, which is why we offer a labor only option. 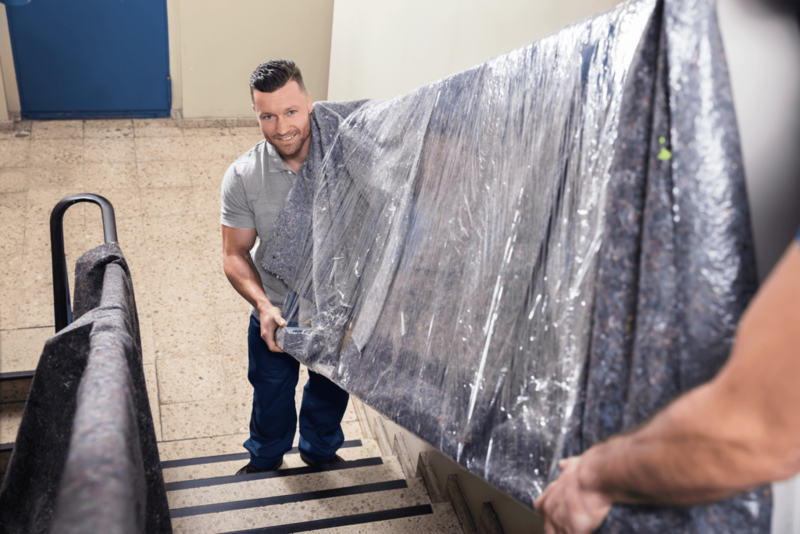 Whether it’s moving heavy furniture, rearranging a room or moving out items for a renovation, Speedy Movers’ professional team is there to help. We are specifically trained to navigate up and down stairs and around those pesky corners. Large or small, Speedy Movers will ensure your items are moved safely inside and outside your home! Our services are never limited so give us a call today to see what we can help you with!